As the Union Budget of 2012-13 hikes the excise duty by 2 percent, the car makers hikes their car prices in response to that. So now, companies like Tata motors, Maruti Suzuki, Mahindra and Mahindra and Honda Siel Cars India have to go through a price hike of up to Rs 70,000. Maruti Suziki is the first one to increase the prices of its cars. The Indian Managing Executive Officer of Marketing and sales, Mr. Mayank Pareek, stated that the additional excise duty will be passed on by Maruti Suzuki via increasing the prices of all of its cars. Mruti Suzuki covers the major part of hatchback car segment in Indian car market by Maruti Alto which is the highest selling car of India. 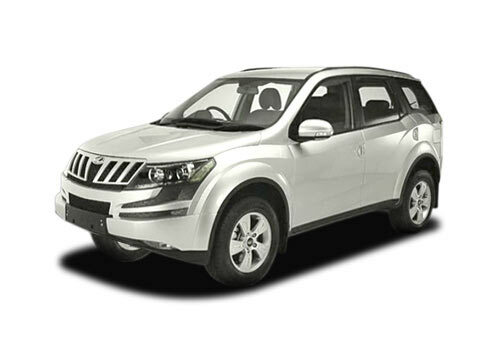 All these cars prices has faced a price hike of 2 percent as per the Union Budget changes. The President of Automotive and Farm equipment Sector of the Mahindra and Mahindra, Mr. Pawan Goenka stated that the the increase in excise duty was foreseen due to country's revenue deficit and economic condition. He further added that the weight of excise duty will be put on customers back by increasing the prices of vehicles by the same percentage. Hence the cars are about to face a price hike of range Rs. 6,000 to Rs 30,000. This comes as a bad news to those who were eyeing to buy the recently launched magnificently designed SUV, Mahindra XUV 500. The increasing prices of cars will simultaneously result in the decline of the demand in near future. However, the situation is controllable if the interest rates are declined accordingly. Tata Motors also increased the prices of all its cars in direct proportion with the excise duty increase including the ultra small car Tata Nano. Honda Siel Cars India also declared the price hike on all the cars assembled locally. The small car segment cars had excise duty of 10 percent which is now increased to 12 percent. The small car segment cars are those whose length is less then 4 meters and engine must be less then 1500 cc or 1.2 L for diesel and 1200 cc or 1.2 L for petrol variant. For the large cars, those are longer then 4 meter and comprise much powerful engines, the excise duty was 22 percent. Now, this has increased to 24 percent and an additional fixed duty of Rs. 15,000 will result in total excise duty of 27 percent.